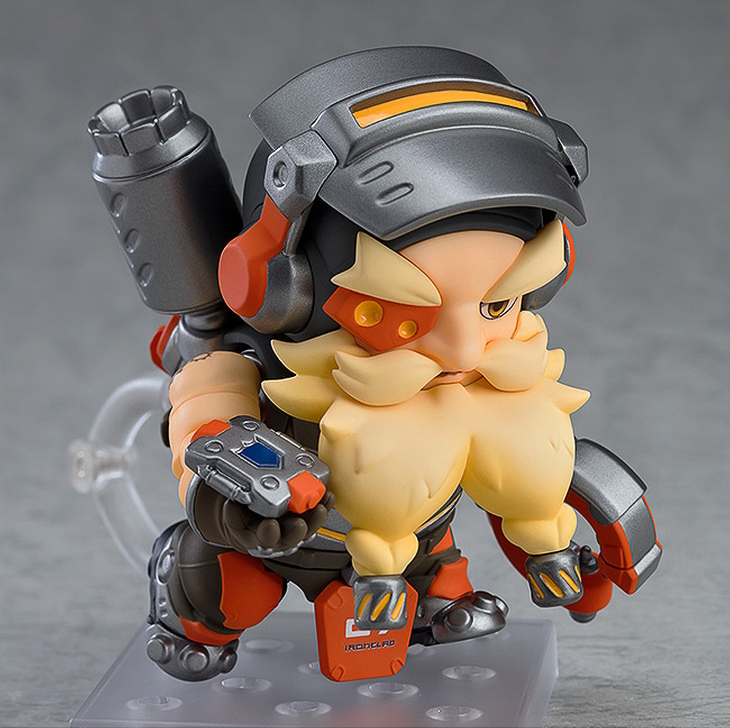 Good Smile Company already has a decent number of Overwatch’s heroes on their roster, with the likes of Tracer, Mei, Mercy, Genji, Hanzo, D.Va, Sombra, Junkrat, Zenyatta, and Soldier 76 all looking fatally adorable in chibi Nendoroid glory. 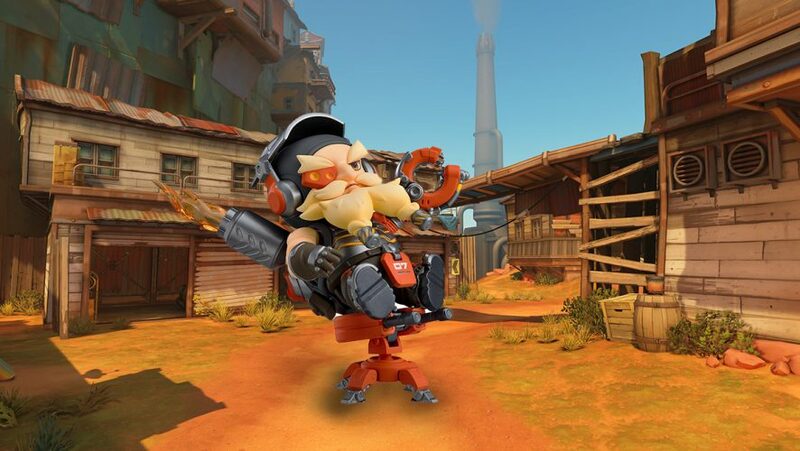 But it doesn’t look like they’re planning to stop anytime soon. 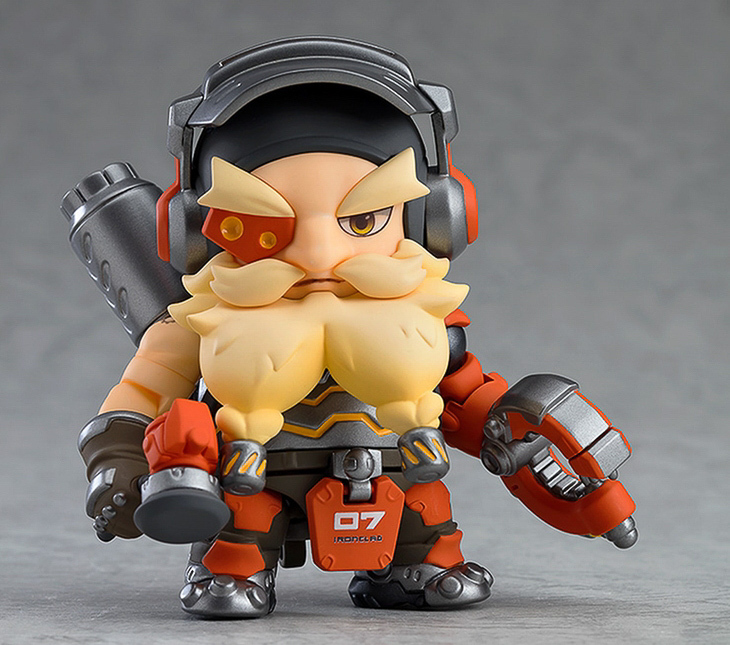 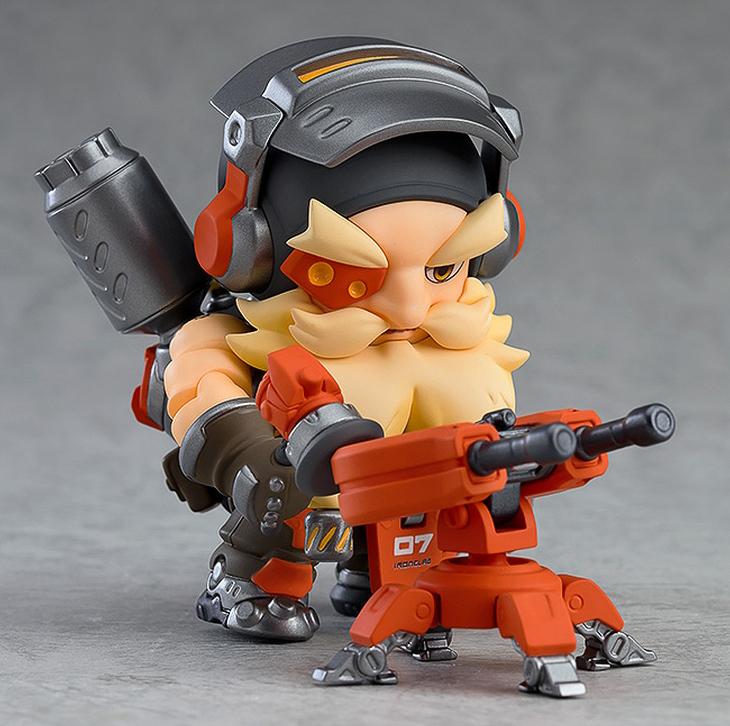 With the gruff mechanic, Torbjorn, joining the line-up, he’ll make the tenth Overwatch Nendoroid we’re seeing from Good Smile, although he seems a little lonely without Brigitte and Reinhardt by his side — so hopefully we’ll also be seeing them soon. 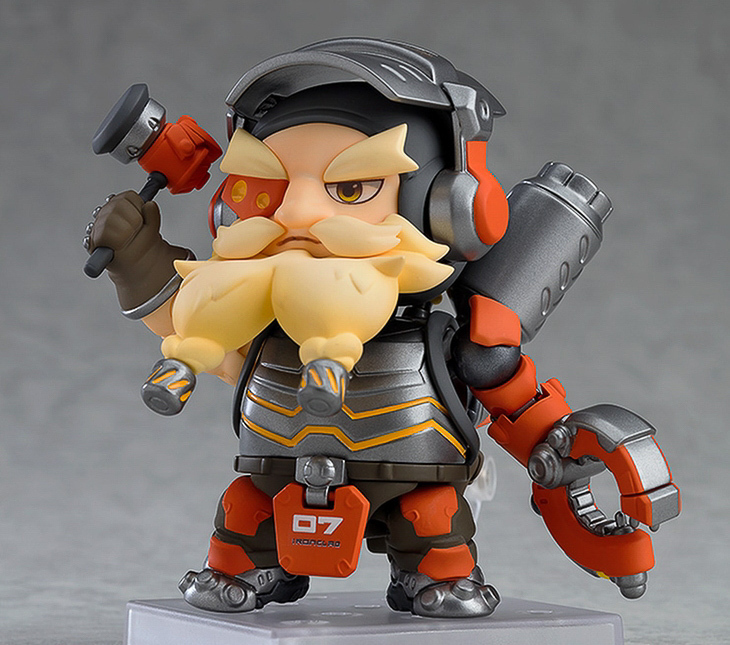 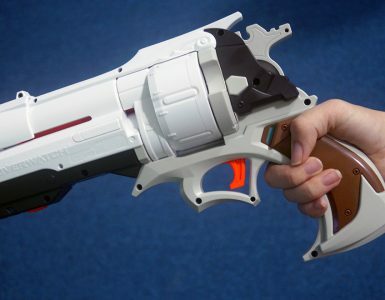 Included with Torbjorn’s Nendoroid are his signature weapons, the Rivet Gun and Force Hammer, and an Armour Pack, so you can display him thriving in the heat of battle. 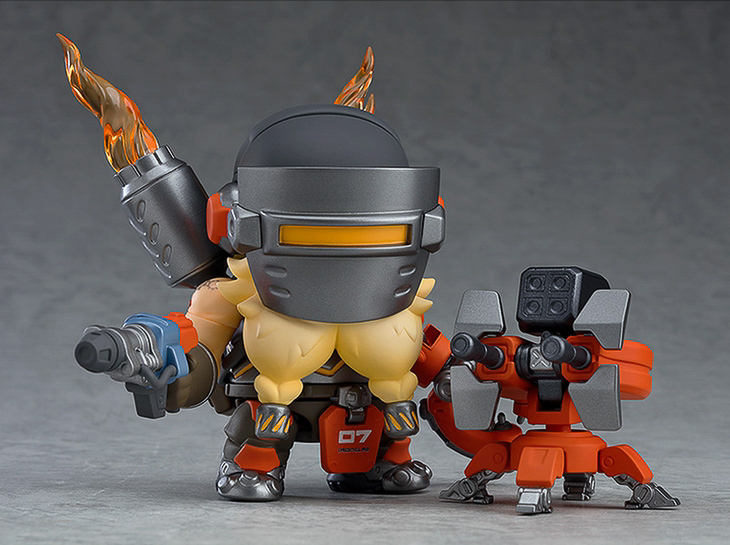 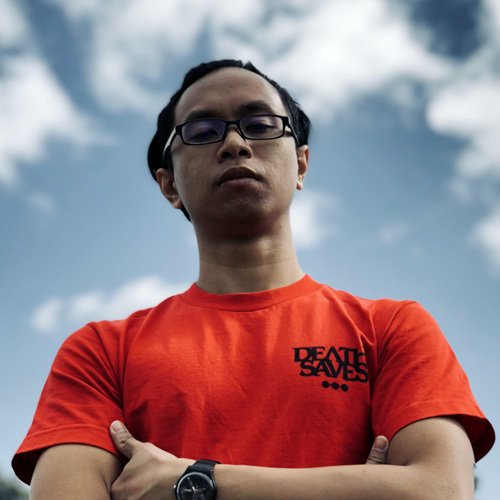 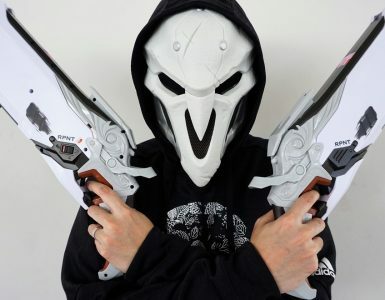 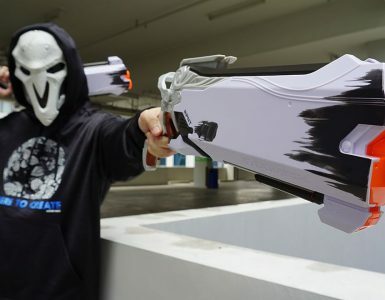 He’ll also come with one of his ‘babies’ — we’re talking about the turrets, not Brigitte — and extra flame parts so he’ll be able to go all MOLTEN CORE on you if you want. 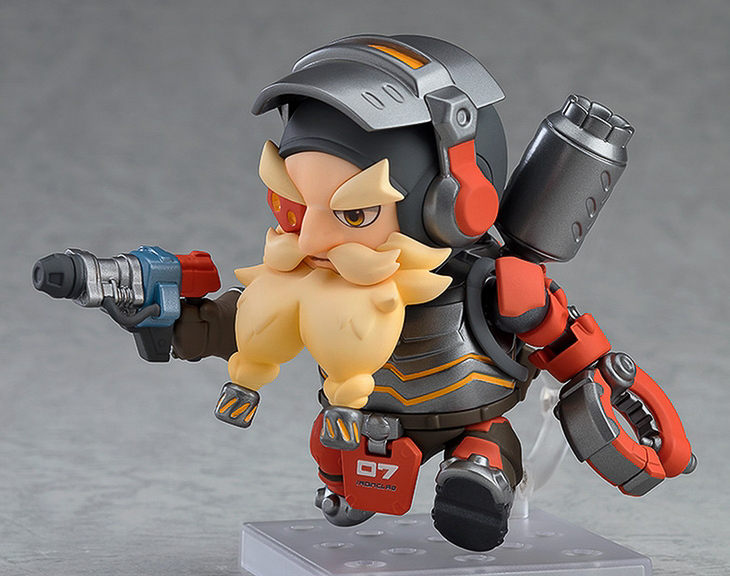 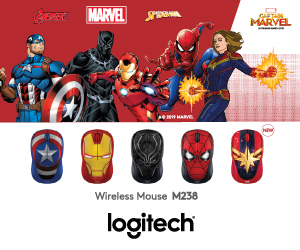 Priced at only US$59.99, pre-order for Torbjorn is already open and ends on December 5, 2018, on the Good Smile Online Shop.